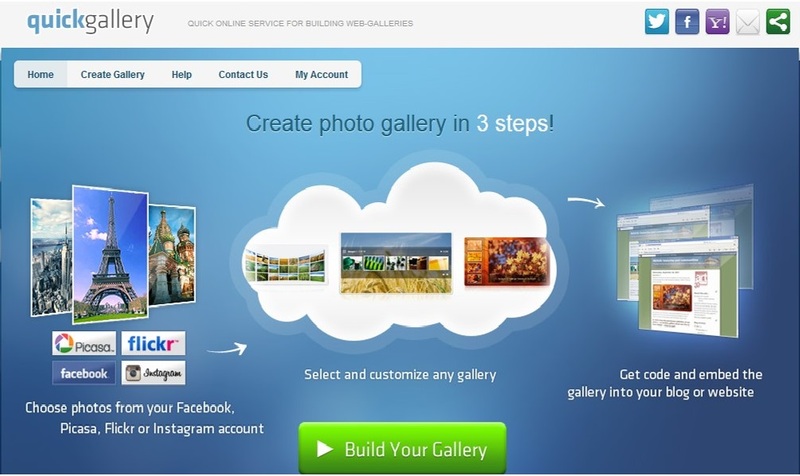 Did you wish you could have a photo gallery for your blog? I mean the dynamic type? I spent good amount of time figuring out how to create one for my blog like the ones good websites have. It's not hard after all. It doesn't take an expert to work on it. 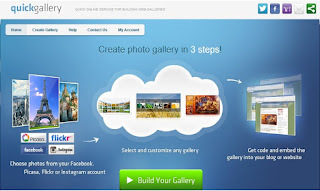 I love to share how I did it, in case you loved it and wish to have one for your blog; Go to QuickGallery. If you are good with internet you can already follow the 3 steps given on the website and carry on. If you have further question, leave it in my comment box. I will answer it as quickly as possible! Thanks for the photo gallery tip. thank you sir for the Tip! !